Wood chips are produced from a wide range of sources such as forestry timber, forest co-products, agricultural thinning, short rotation coppice, reclaimed timber and sawmill residues. They can be significantly cheaper than fossil fuels and are most economical if sourced locally. 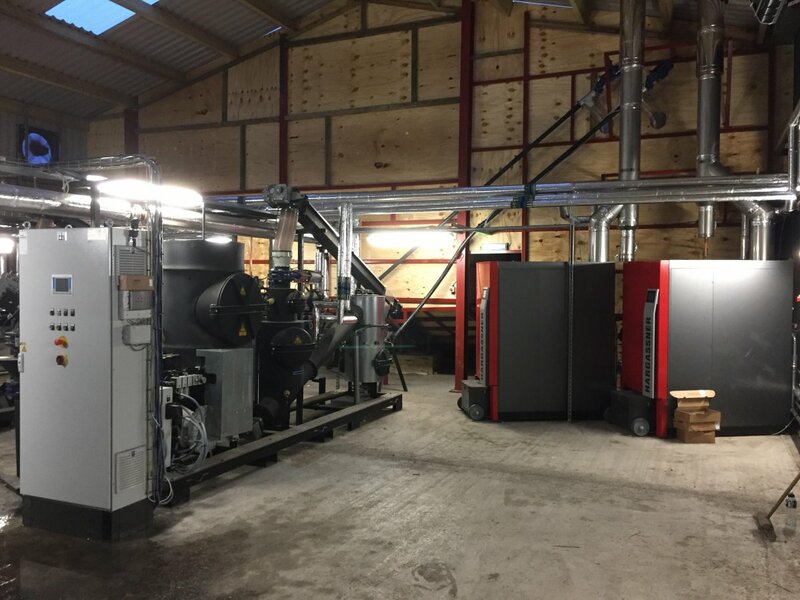 Wood chips are suited to automatically-fed larger systems of 30kWh or more. 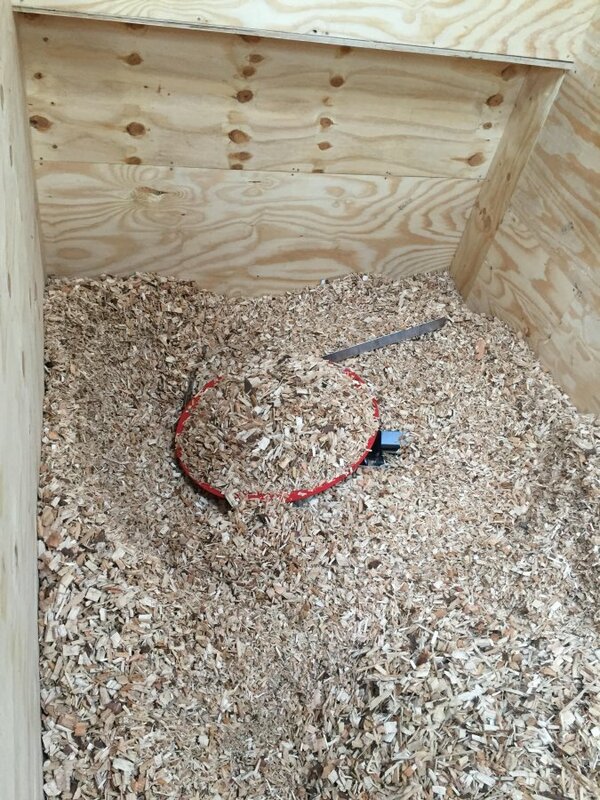 Wood chips stored dry can be held for several years with little degradation of quality or loss of energy value.